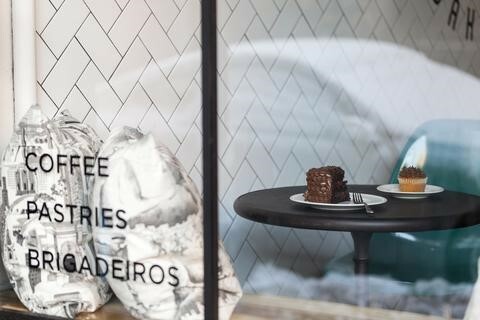 This SoHo bakery is named after “brigadeiro”, a sweet Brazilian delicacy made of condensed milk and chocolate. My wife is not a chocoholic like me, but she is a huge fan of the brigadeiro cake from this place, enabling me to get my fix on a regular basis! 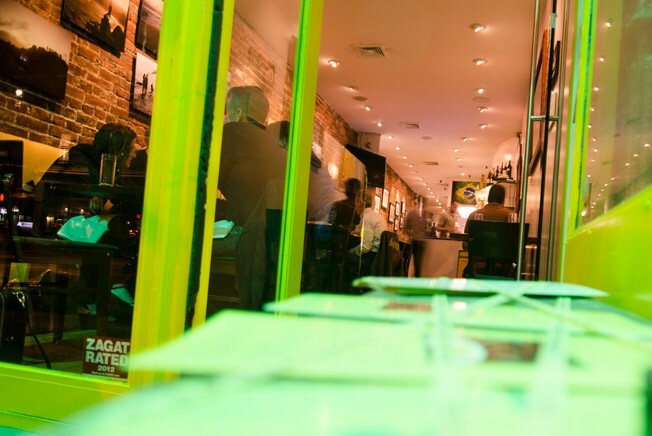 Where can you enjoy a delicious Russian staple in New York City? In a Brazilian restaurant, of course! My wife and I come here many a Friday night after work. I tried to replicate the recipe at home, but it just did not come out the same. Once here, be sure to sample the pãozinho de queijo (cheese bread), as well. 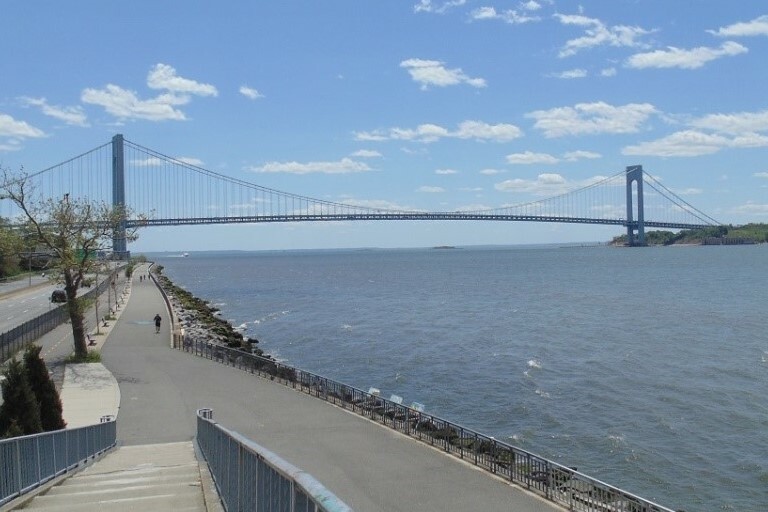 Shore Road is great for walking, jogging, spotting cruise ships (such as the Queen Mary 2), admiring the Verrazano Bridge (the longest suspension bridge in the US), or for just watching the sunset. 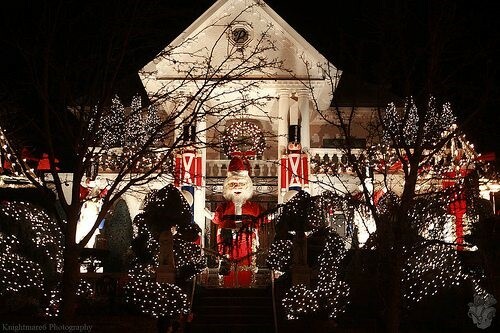 Dyker Heights has become such a hot spot during Christmas that now there are tour buses from Manhattan coming here. My wife and I love to discover what new decorations they will put up every year and also to witness how adults and children get dazzled by the Christmas lights in equal measure.